Ok so it’s not January anymore, but I for one am still trying to keep up a semi-healthy lifestyle. Working from home means I have the option of making something light and tasty, to eat for lunch, and this recipe is one that I love. Mushroom Quesadillas are light, tasty, super quick to make and pretty inexpensive too! Great if you are trying to keep to a budget. The word "quesadilla" roughly translates to "little cheesy pastry" in Mexican Spanish. It is usually a corn tortilla but can be wheat, filled with cheese or a savoury mixture of spices or vegetables. 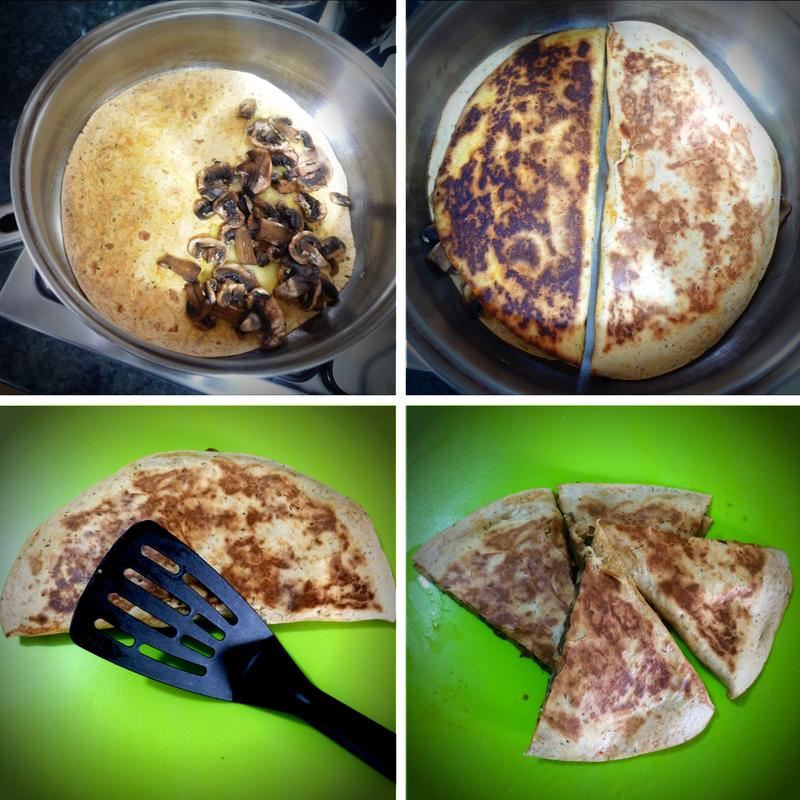 After thoroughly enjoying the Mushroom Quesadilla starter at The Bohemian in Newcastle on a recent visit it inspired me to make my own. Finely slice the mushrooms. I then dry fried them for a few minutes, to take out any moisture that may make the filling soggy. 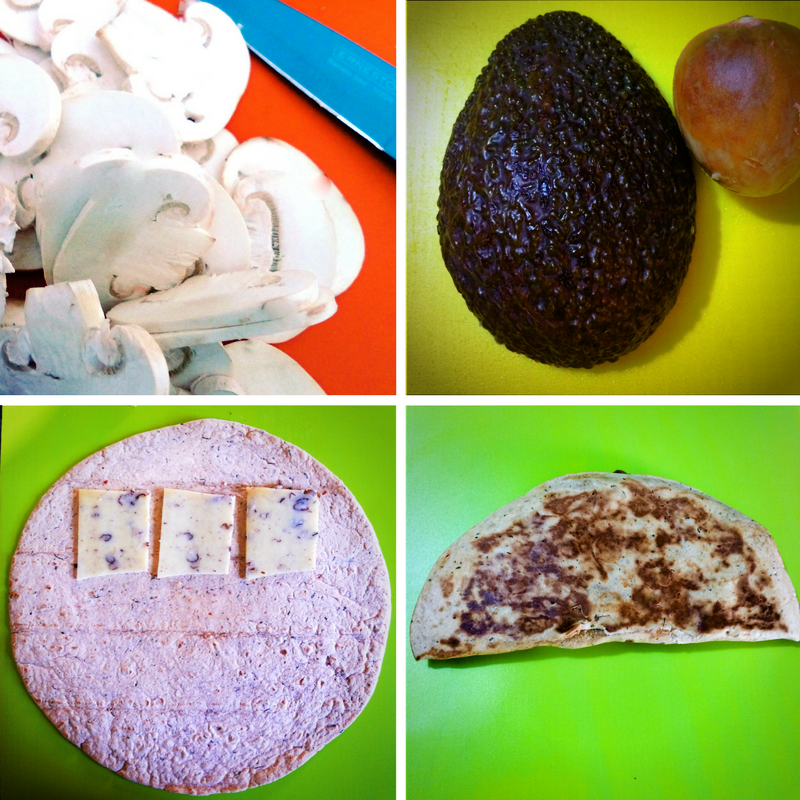 Top one-half with the mushrooms and cheese and fold over – you can fit two wraps in a large frying pan at one time. Take care that the warp does not burn, but just crisps as the cheese melts. Cut into 4 triangles, I used a pizza slice. That’s pretty much it. It took 10 minutes tops and it honestly felt like we had been out for lunch when actually it had cost less than £2.50 for two people, including the accompanying cup-a-soup. The first time we used up the cheese from our Christmas Cheese Board but you could try any flavour. In fact, it was that tasty we’ve already had it for lunch a few times since. With added spinach is lovely and tomatoes, onions and spicy cheese too. 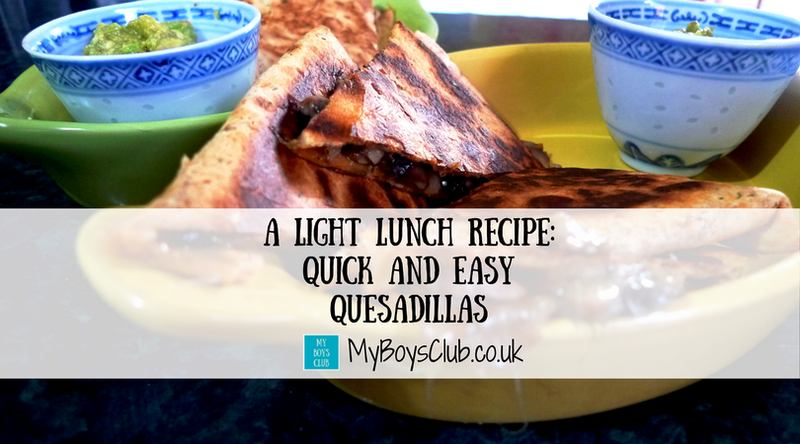 The boys had a tuna melt version and it went down really well with them too! Let me know what filling you would make? They are great aren't they. And so easy. 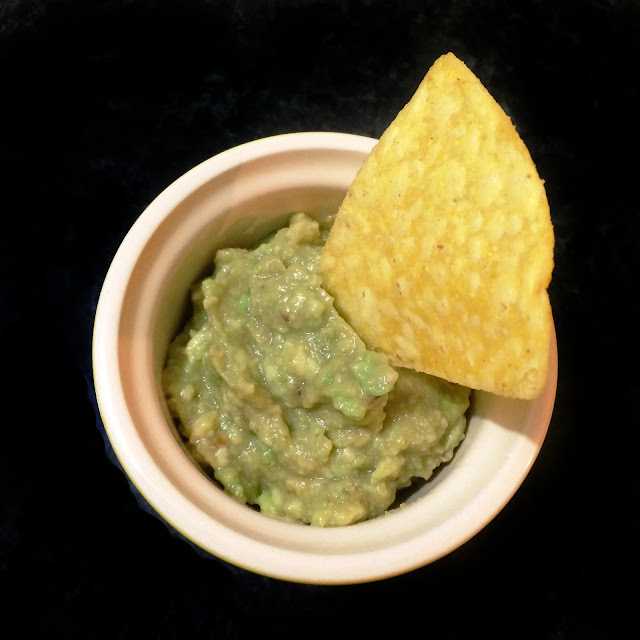 I bet your avocados taste so much better than ours. oooo yum now that is my kind of lunch - delish! !